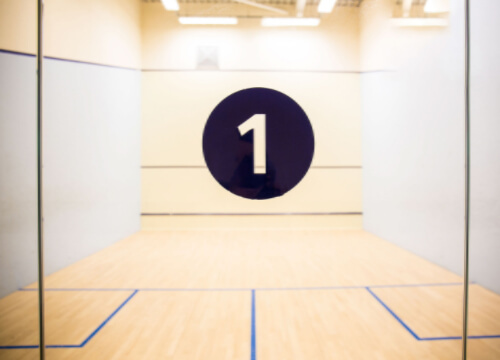 Squash and racquetball are great ways to burn calories and keep fit. Burntwood Leisure Centre has two well maintained courts available to hire, with viewing and spectator seating. The courts are available for private, corporate or club hire. Rackets and balls can be hired at 40 minutes per session.